RIORI Vol. 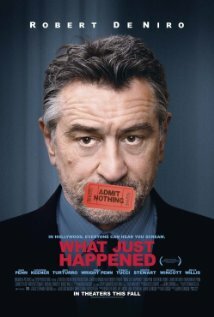 1, Installment 10: Barry Levinson’s “What Just Happened?” (2008) | "Rent It Or Relent It"
This entry was posted in Comedy, Movies and tagged Barry Levinson, Bruce Willis, John Turturro, Katherine Keener, Kristen Stewart, Robert DeNiro, Sean Penn, What Just Happened?. Bookmark the permalink.